How do I manually change the picture settings on my Samsung H Range television? 2. Press or key on your remote control to select 'Picture' and press ENTER. 3. Press or key on your remote control to select which setting you wish to adjust. When you have select an option press ENTER. 4. 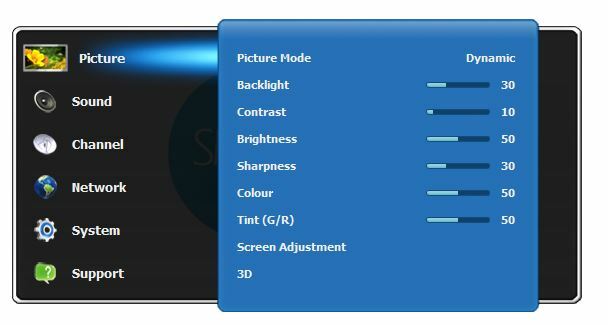 To adjust your picture settings press or key on your remote control to move the slider. Once you have adjusted the picture to your liking press ENTER to confirm.